If a nation is a group of people with a sense of kinship, a political identity and representative institutions, then the English have a claim to be the oldest nation in the world. They first came into existence as an idea, before they had a common ruler and before the country they lived in even had a name. They have lasted as a recognisable entity ever since, and their defining national institutions can be traced back to the earliest years of their history. The English have come a long way from those precarious days of invasion and conquest, with many spectacular changes of fortune. Their political, economic and cultural contacts have left traces for good and ill across the world. 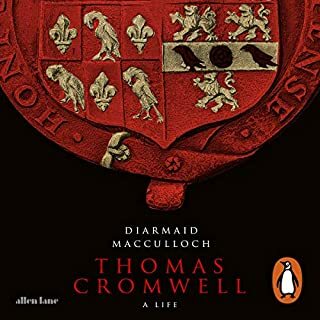 This book describes their history and its meanings from their beginnings in the monasteries of Northumbria and the wetlands of Wessex to the cosmopolitan energy of today's England. Robert Tombs draws out important threads running through the story, including participatory government, language, law, religion, the land and the sea, and the ever-changing relations with other peoples. 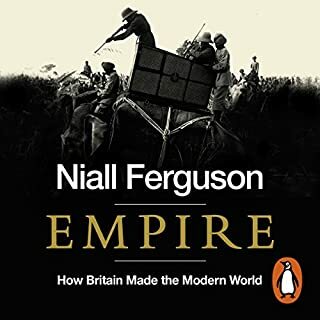 Not the least of these connections are the ways the English have understood their own history, have argued about it, forgotten it, and yet been shaped by it. These diverse and sometimes conflicting understandings are an inherent part of their identity. Rather to their surprise, as ties within the United Kingdom loosen, the English are suddenly beginning a new period in their long history. Especially at times of change, history can help us to think about the sort of people we are and wish to be. 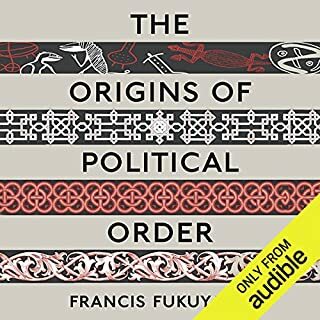 This audiobook, the first single-volume work on this scale for more than half a century, and which incorporates a wealth of recent scholarship, presents a challenging modern account of this immense and continuing story, bringing out the strength and resilience of English government, the deep patterns of division, yet also the persistent capacity to come together in the face of danger. though it goes over 42 hours. of England and the War of the Roses. which continues where GoT left off. Great value. Took me a few months to chew through this monster. Favourite part was the historical review of the the period through which I have lived. Not being a British History buff! After Tombs recent Australian visit, I was impressed by his enlightening interview. Listening since, I have been amazed by clarity and continuity of how my heritage evolved. 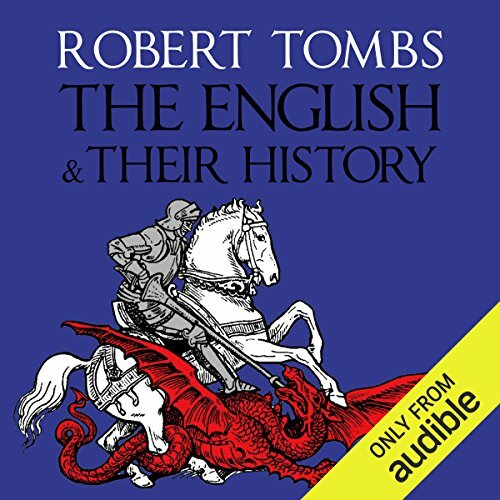 Mr Tombs has done a fine job of compressing the complex story of the English into a one-volume book. The great sweep may be known to many, but he teases out the social factors that make history come alive, and delivers the death blow to many misconceptions along the way. Thoroughly recommended. 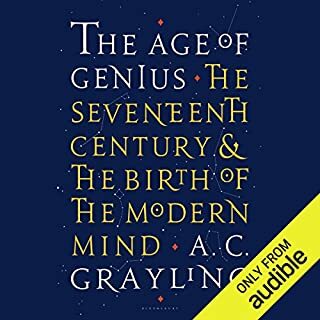 It's incredible that a subject so vast can be so comprehensively explored in one volume. Tombs manages it and does so with balance and insight. This is an exceptional work. Far more than a chronological collection of facts and anecdotes, Tombs provides analysis which constantly appears somehow refreshing, vital, and incontrovertible. Perhaps this is why the book is recommended by people from across the political spectrum. A big commitment, easily paid off! This is the first history book I've read since school. It seemed daunting with the size of it at a nuts 45+ hours and it's taken me months to get through. Please don't let this stop you though from taking it on. 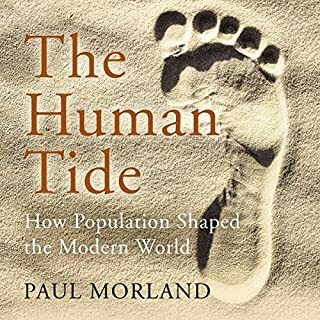 This book has helped me to have such a vastly more expansive view of history from our own little island perspective. Not only that but it's made me fall even more deeply in love with my own country of birth! I am so very proud to be English! Thoroughly enjoyed it. Well researched and presented. 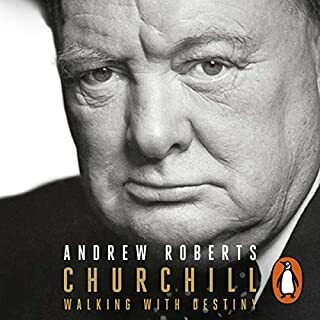 Quite a radical but curiously uncontentious broad canvas view of England, Britain and the UK and the world in general. The last remark put it in perspective for me. 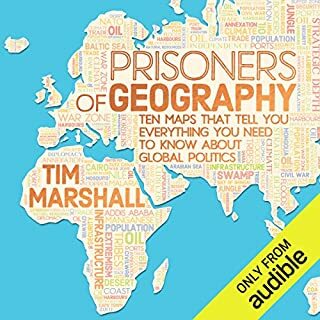 A brilliant, informative book, great narrator, very clear and engaging. I would highly recommend it. Fantastic book, I thoroughly recommend. 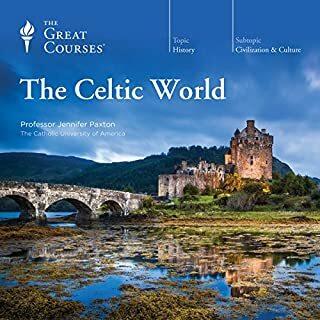 I recommend to anyone interested in England or history. The narration is great and fits the theme of the book perfectly. This taught me so much of my country's history that the schools never taught. 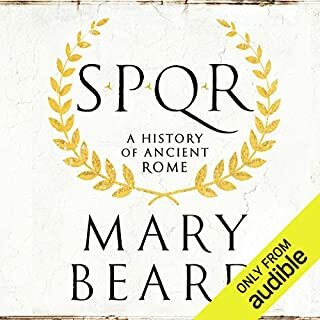 My only problem and the reason this is 4 star instead of 5 is that the chapter segmentation in audible is weird, every chapter is around 20 but does not correlate into the chapters the actual book uses, nor buy context. This does not ruin this book however, just a slight inconvenience. 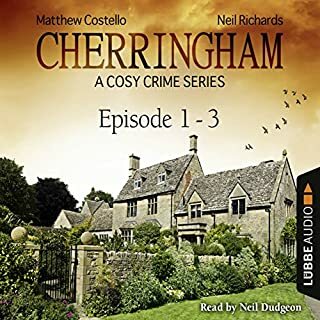 Although initially slightly intimidated by the length sheer scale of this audiobook, the lure of its scope paired with such good reviews were too much to resist. 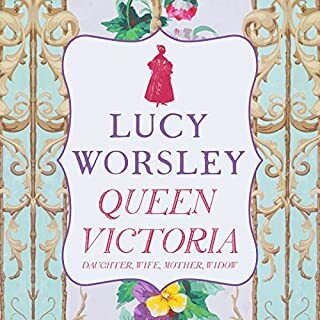 Having read a few other works on general English history, mostly due to a frustration at lack of coverage during my schooling throughout the 2000's, this book provided a perfectly pitched walkthrough of the series of events that lead to England's present state. For me personally, no topic was lingered on for too long, and coverage was good. 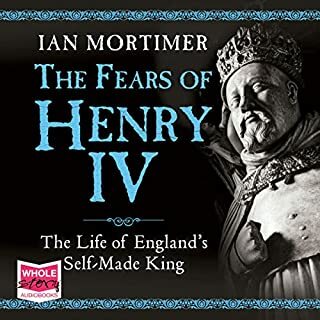 Although focused on England, there is also enough discussion of events that occurred in other nations which add context to the reasons why these impacted those in England. The final proportion covering the past 40 years (especially the last 20) were extremely refreshing, mostly just to remember events which today's constant news cycle make so easy to forget. When Tombs writes that this book is a brick in our history, he is not wrong. 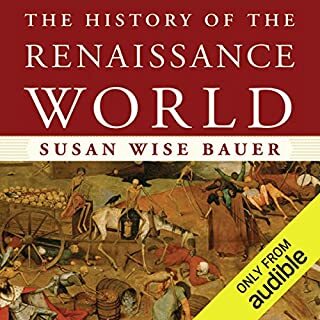 At 45.5 hours long, it is a heck of a read. I actually really enjoyed it. Parts of it, like the bits about the Middle Ages and the post Second World War sections were a bit of a slog. The post WW2 section basically consisted of Thatcher, bits of Major, Blair and the Scottish Referendum, and it’s like... yeah, but that’s not everything? So parts could have stood to be a bit longer, a bit more in depth, though with the way the book was written, it flowed and it made sense. 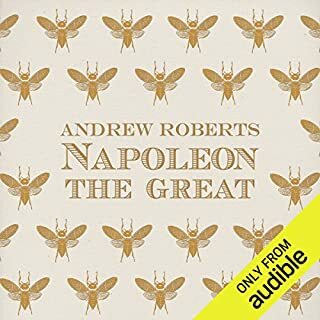 I really was not a fan of the narrator. 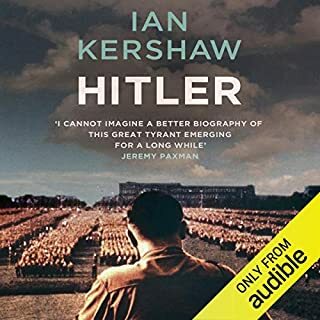 I liked him for parts of this book, because he had quite a nice speaking method and he was enjoyable to listen to, but he lisped on words ending with s, and I never realised how many words ended with that letter until it was 45.5 hours of semi-hell. I had to speed the book up to 2x and 2.5x at time to overcome this. 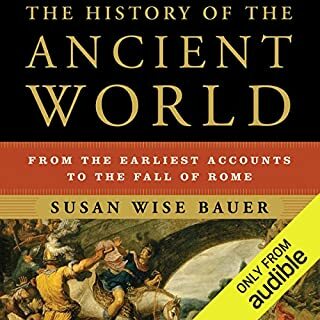 very informative, the narrator has a tone of voice that kept me interested all the way through. 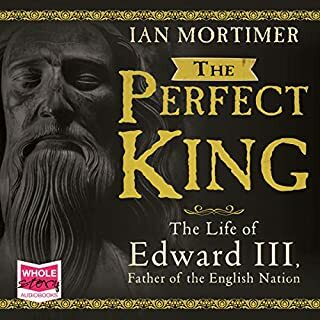 a must for lovers of British history! 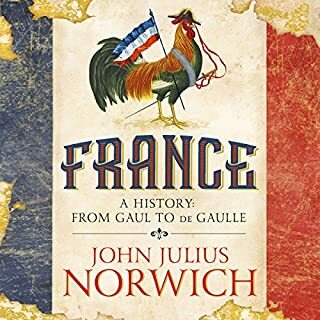 Great for anyone unsure of English motivation and actions both nationally and internationally over the last few thousand years. A real eye opener to both the prides and shames of the English people.